World championship still to be operated by Youthstream leaders. 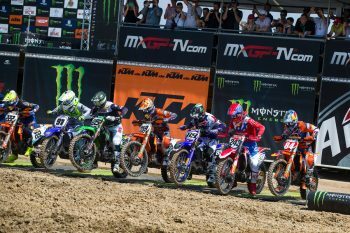 Youthstream is the owner of the exclusive television, marketing and global promotional rights to the MXGP World Championship until the 2036 season, with the acquisition providing little impact at this stage of the agreement. 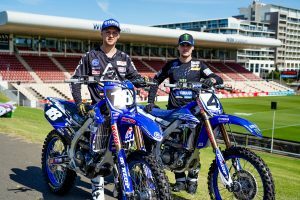 The deal covers several other events including the the Women’s Motocross World Championship, the Snowcross World Championship, the European Motocross Championship and the Motocross of European Nations. The management of the Monaco-based company will remain unchanged under the direction of president Giuseppe Luongo together with David Luongo as CEO and Daniele Rizzi as COO. 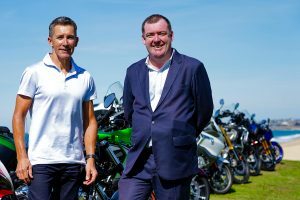 “We have been successfully building this company over more than three decades and are now very much looking forward to continue to further develop our ambitious vision for motocross together with Infront as one of the leading players in global sports business,” Youthstream president Giuseppe Luongo explained. Infront’s president and CEO Phillippe Blatter said: “We are very glad to welcome the Youthstream team to the Infront Group. 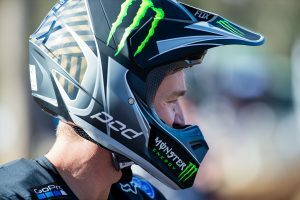 Under the proven management and expertise, the FIM MXGP Motocross World Championship has become the premier event of off-road motorsport. Infront is a leading sports marketing company managing a comprehensive portfolio of top properties. Infront covers all aspects of successful sporting events, including the distribution of media rights, sponsorship, media production, event operation and digital solutions. Headquartered in Zug, Switzerland, Infront has a team of more than 1000 staff working from 39 offices across more than 14 countries, delivering 4100 event days of top class sport around the world every year. 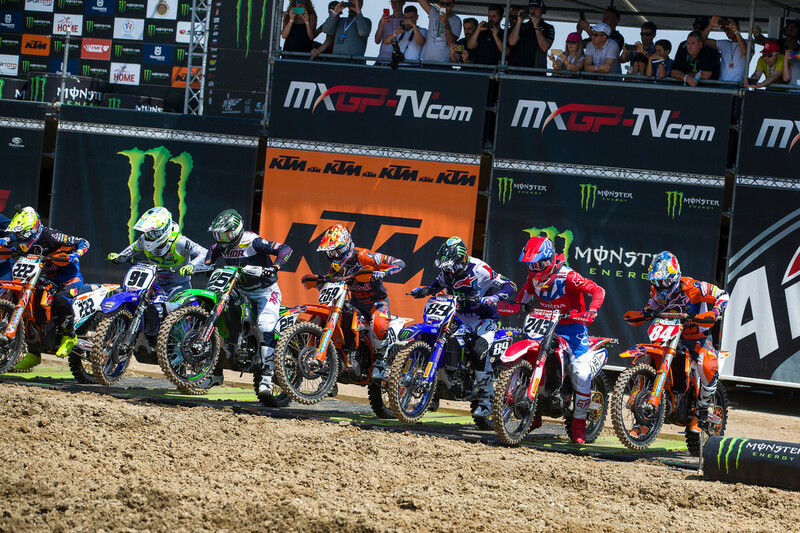 The opening round of the 2019 MXGP World Championship is scheduled to take place at Neuquen in Argentina on 3 March.